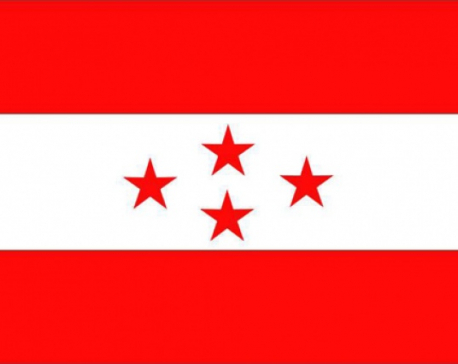 Kathmandu, July 6: The second meeting of House of Representative (HoR) has been postponed yet again after the major opposition party, Nepali Congress, continued obstructing the meeting. 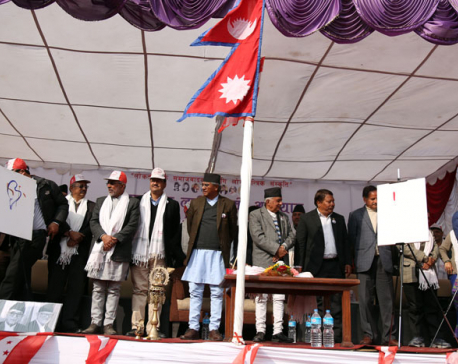 NC obstructed the meeting, demanding with the incumbent government to put Dr Govinda KC's issue on agenda and table it as a matter of public importance seeking deliberation on this issue. NC lawmakers started obstructing the meeting by standing from their respective seats as soon as the meeting began. Speaker Krishna Bahadur Mahara thereafter announced that demand put forth by NC lawmakers would be put in the agenda for next meeting. 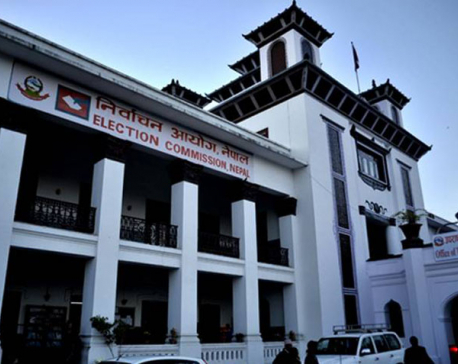 NC lawmaker Dilendra Prasad Badu shared that they will obstruct the meeting until the government brings the proposal of public importance related to Dr KC registered by NC for discussion. Speaker Mahara postponed the meeting until next Monday after the NC lawmakers, discarding the request of the Speaker to be seated in their respective seats, continued obstructing the meeting.